11-26-18 Electroneum "appears" to be getting their act together- UPGRADE LIKELY COMING SOON! 11-8-17: B.A. Toys holds a tiny position in Electroneum. We deemed ETN unworthy of large investment. We are declaring it to be a SCAM! Coinclusion: Remember, the most important thing when running an ICO is not getting the code up and running for wallets. It is not being ready for possible hack attacks on launch. The most important thing when launching an ICO is to REMEMBER TO ORDER COFFEE MUGS. The hype and buzz created around Electroneum is all greed driven. Everyone hears- "there is a new blockchain to mine" and they immediately see dollar signs. So far, the hype is NOT living up to the promises made during the ICO. Not even close. 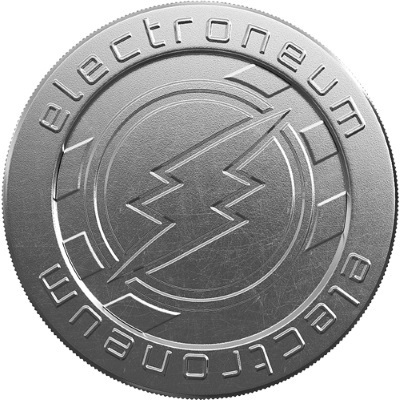 Electroneum has launched the blockchain, allowing miners to mine Electroneum and see MASSIVE gains on exchanges in the first couple days. The miners have now dumped enough ETN on the exchanges that the price of ETN is plummeting. Electroneum has LOCKED OUT ICO INVESTORS and they have NO ACCESS to their investments. Investors had been promised access to their investments on DAY ONE OF BLOCKCHAIN LAUNCH. 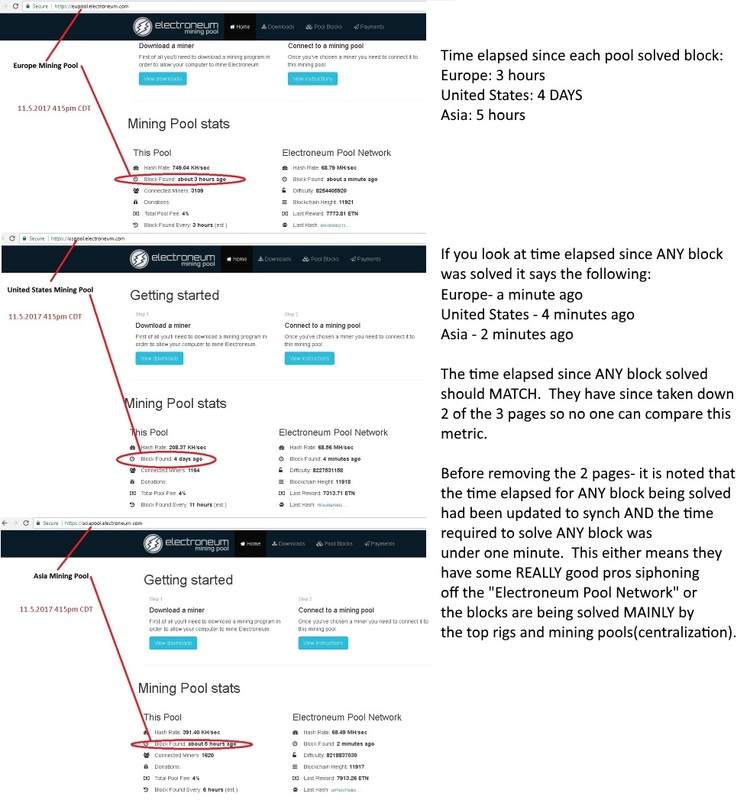 If the wallets were not ready- the blockchain deployment should have been delayed. We sense INSIDER TRADING- there is no other excuse FOR LOCKING ICO INVESTORS OUT while letting a select few miners reap massive profits. Although we would all like to see profit from this venture, it is very poorly run. This may end up being another ICO that many try to "wish it" to work. The fact that the mobile miner app was not ready for launch is coming home to roost. 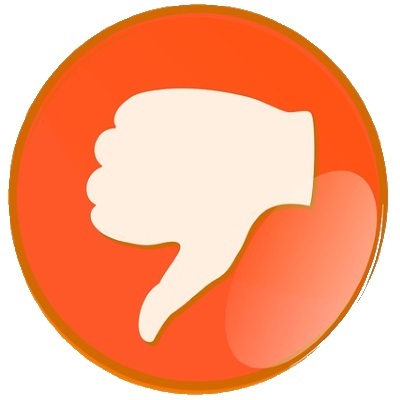 Electroneum is single handedly turning off those new to cryptocurrencies- which is apparent by reading through the ATROCIOUS REVIEWS being left on the mobile mining app. 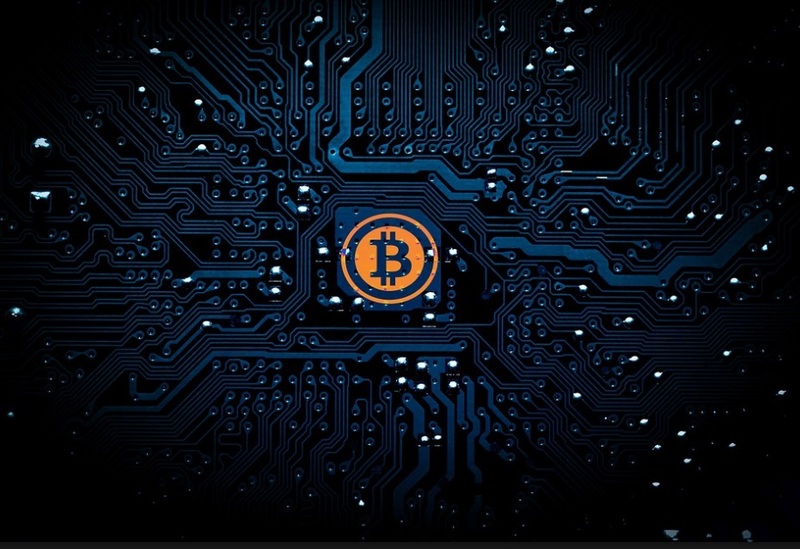 Those who have tried it are likely out of the cryptocurrency mining market FOR YEARS TO COME! So, there you have it. "The experts" will claim it is "not centralized". 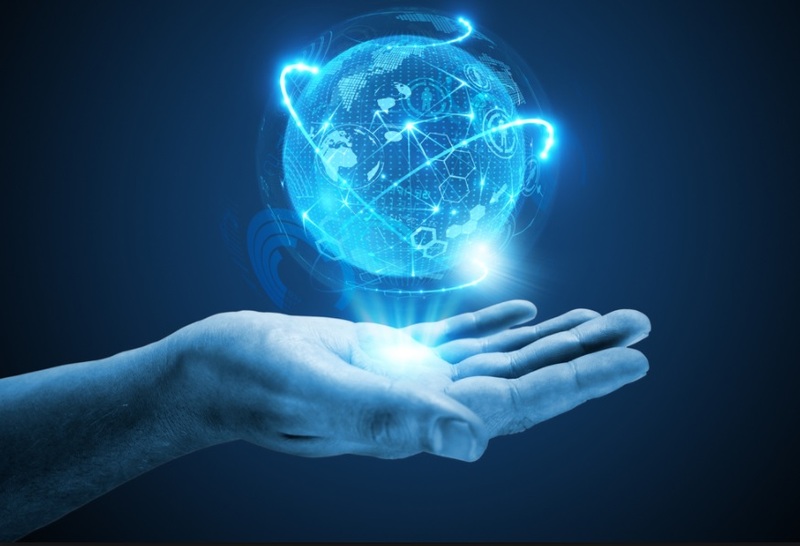 However, since Electroneum was going after the common person to promote the use of cryptocurrency and engage in mining- for all intents and purpose IT IS CENTRALIZED. The common person will have no interest in mining something they have minimal chance at getting. The payout thresh-hold it too high and casual mining will be abandoned altogether. This project is over, UNLESS THERE IS SOME SERIOUS CHANGES PERFORMED TO THE BLOCKCHAIN. 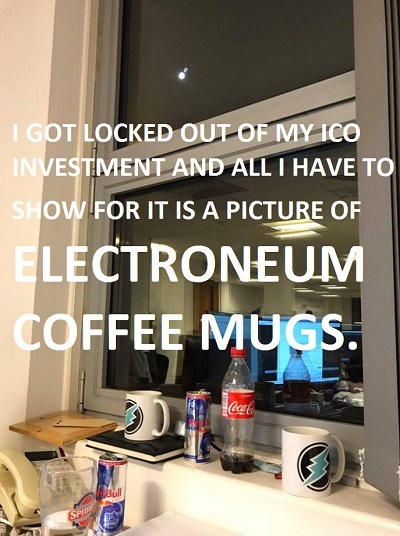 We suspect that there has indeed been a successful hack at Electroneum, which is why the ICO INVESTOR WALLETS ARE LOCKED OUT. WHILE ETN ICO INVESTORS ARE LOCKED OUT, ELECTRONEUM IS NOT CODING WALLETS, THEY ARE MINING. As the Electroneum website barely works- it looks intentional that it appears the way it does. The flickering text off to the left- the login function that declares "We received 1000's of attacks when we were suppose to go live!" and the release from the British Telegraph that Electroneum "got hacked without further comment from Richard" are signs that all point to a HOAX.